During the 16th – 18th of April, the closing EMIF meeting was held in Brussels. The main issues addressed during the meeting were project’s objectives and outcomes, impact, sustainability and lessons learned. The mission of the EMIF framework is to improve identification, access and assessment, and reuse of health data. 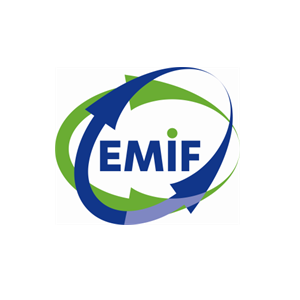 The EMIF project, funded by IMI and started in January 2013, was aiming at developing a framework for evaluating, enhancing and providing access to human health data across Europe. The development of common technical and governance solutions, to improve access and use of health data, resulted in a secure online research data platform for research studies, with over 50 million of health records. The work was being undertaken by a consortium of 57 partners, led by Janssen, which comprises 9 EFPIA companies, 43 academic partners, and 5 SMEs. 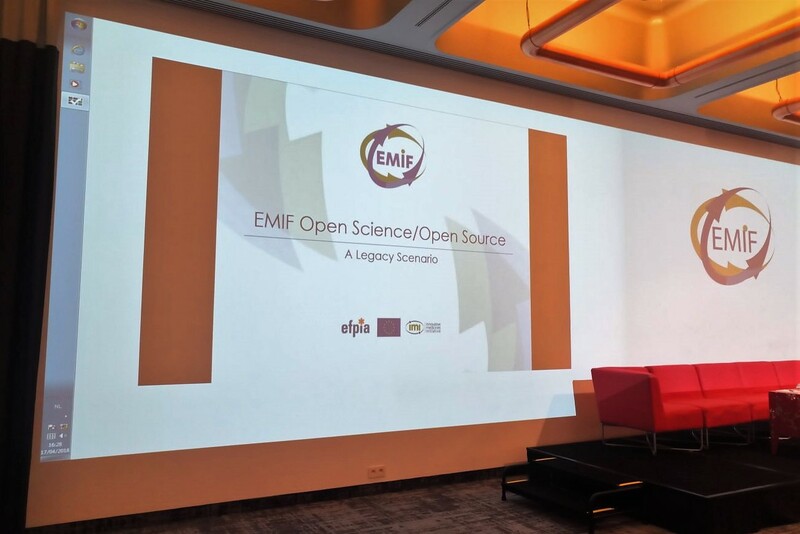 Up to now, the project has produced nearly 140 scientific publications, and more than 500 researchers have used the EMIF data platform so far. Initially, the project focused on questions relating to obesity and Alzheimer’s disease, developing tools to support data suitability via cohort selection and patient profile selection for research queries, EMIF-Met and EMIF-AD catalogue. EMIF-AD catalogue is now used in many European studies such are EPAD and ROADMAP. “Liberating Evidence from European Health Data” public symposium was organized on the third day of the EMIF meeting. Special interest was raised by the patient engagement panel discussion moderated by EMIF co-coordinator Prof Simon Lovestone. PARADIGM, a recently funded IMI project managed by Synapse, was presented during this session. “It’s been a true meeting of minds between academia and industry and that has meant, I think, that we’ve delivered much more than we otherwise would have done,” said Prof Lovestone. At the very end, in his closing remarks, he had also acknowledged Carlos Díaz, Synapse CEO, for being the driving force and for the diligent management of the project.